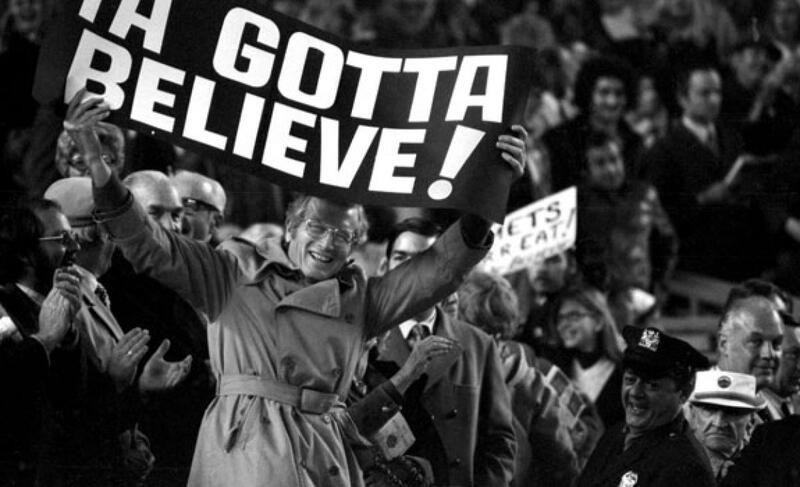 NLDS Roster not yet set, but 5 Mets will be waiting behind for the call | We Gotta Believe! A blog for Mets fans, enthusiasts, and cynics alike. Ya Gotta Believe! The Mets announced that five players will be sent to Port St. Lucie to stay ready and in shape should the team need them in the postseason. Eric Young Jr., Eric Campbell, Anthony Recker, Logan Verrett, and Bobby Parnell will not make the NLDS roster, but will be ready to join the roster should the need arise. Follow WE GOTTA BELIEVE on Flipboard!